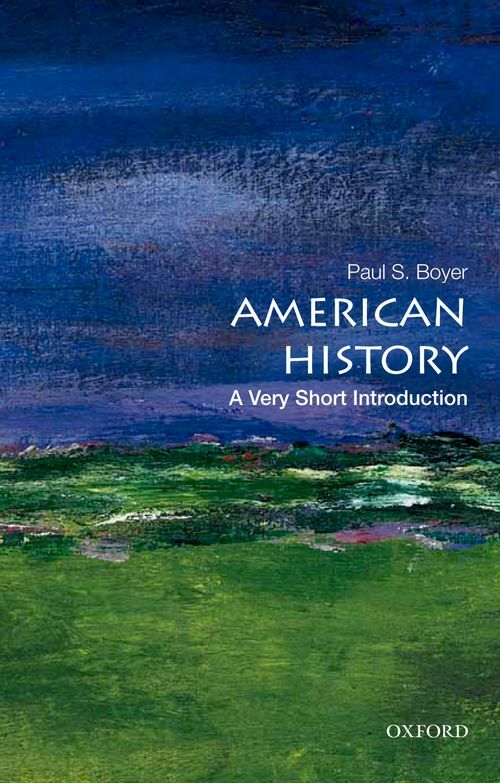 This brief history of America will span the earliest migrations to the present, reflecting Paul S. Boyer's interests in social, intellectual, and cultural history, including popular culture and religion. It will reflect his personal view of American history, in which a sense of paradox and irony loom large. While noting positive achievements-political, economic, social, and cultural-he will also discuss the United States's failures to live up to its oft-stated ideals; although America has figured in the world's imagination (and its own self-image) as a "land of opportunity" offering "liberty and justice for all," the reality has often fallen short. For example, the establishment of the North American colonies had very different meanings for colonists from the British Isles and Europe, for Native peoples, and for enslaved Africans brought against their will. The late nineteenth century saw not only impressive industrial expansion and the creation of vast fortunes but also appalling conditions in urban-immigrant slums and a degraded, exploited labor force. The twentieth-century emergence of a suburban society of consumer abundance meant a better life for many and laid the groundwork for impressive cultural creativity, yet left behind crime-ridden inner cities and spawned a stultifying mass culture. The immigrants who have renewed and revitalized the nation have also stirred hostility and resentment. While American popular culture has demonstrated global appeal, the projection of U.S. military power abroad, from the Philippines early in the twentieth century to Iraq early in the twenty-first, has sometimes failed in its purpose and damaged the nation's international standing. Although this book will not be a muckraking expose or anachronistic moral tract, neither will it be a celebratory panegyric or a bland recital of facts. Paul S. Boyer was Merle Curti Professor of History Emeritus and former director, Institute for Research in the Humanities, University of Wisconsin-Madison; editor in chief, Oxford Companion to United States History (2001); co-author, Salem Possessed: The Social Origins of Witchcraft (with Stephen Nissenbaum, 1974); author, By the Bomb's Early Light: American Thought and Culture at the Dawn of the Atomic Age (1985), et al.